In a world where a lot of women want to date exclusively, there is an increasing number of others who have no problems being with multiple men and playing second fiddle. 1. FINANCIAL SECURITY: This was always going to be on the list. There are a lot of women who are struggling financially, and can’t keep body and soul together. They have no job, and can’t afford the basic things of life. When they see a man willing to spend so much or even a little more than they’re used to getting on them, they wouldn’t hesitate to be with him regardless of his status. 2. LONELINESS: Loneliness has driven a lot of people into the wrong arms. There are a number of women who are dating other people’s partners because they are too scared of being alone. It’s not about money or material benefits, it’s just that they can’t stand being lonely. 3. LUST: Sometimes, lust gets a hold of you, and drives you to do things you ordinarily wouldn’t. You know that a certain course of action or behaviour is bad but due to a lack of discipline, you fall for the pressure. Some women just can’t resist great looking men, even if he’s hooked up. 4. ADVENTURE and THRILL: I did a survey on why people cheat sometime ago, and an overwhelming number of respondents suggested they do it for the thrill of it. The same applies here. Some women just want to get a taste of what it is like to date another woman’s man. 5. THE NEED FOR FREEDOM: For some reason, a lot of women see excluding dating as “very caging”, so they’d rather not, and be free enough to date whoever they want to, and when they want to. Either ways and whichever may be the reason, I have always been a strong advocate for exclusive dating. It gives you stability, and offers more security, not just emotionally, but even health wise. There are risks that could come in form of an STI or an unwanted pregnancy. So it’s a better idea to stick to your own man, and avoid other people’s own. 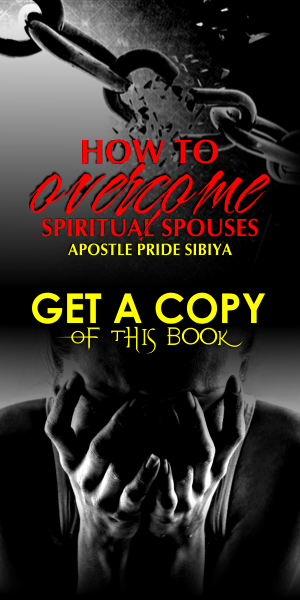 Apostle Pride Sibiya calls for Jesus Christ and has this to say: We understand what women go through as they struggle to make ends meet, how hard it is to deal with loneliness and lust, the feeling of being adventurous and the need for freedom. 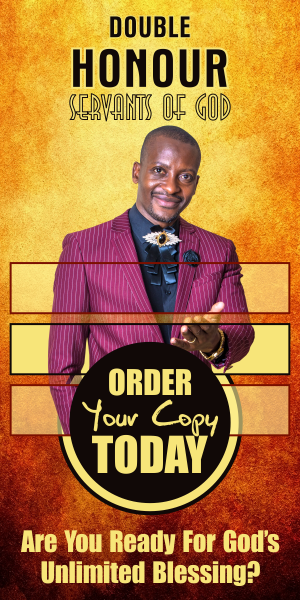 However, a mere man cannot be your financial source, only God can be your Provider, your all-in-all Jireh. It is His Spirit alone who can help you through solitary times and lustful bouts of your life. Thrills are great but also kill. Remember the wages of sin is death and only Christ can set you free. Receive Christ NOW and be in Church on Sunday and get some help. Just love you to much not to say something to you, Be blessed as God sorts out your life for the better!